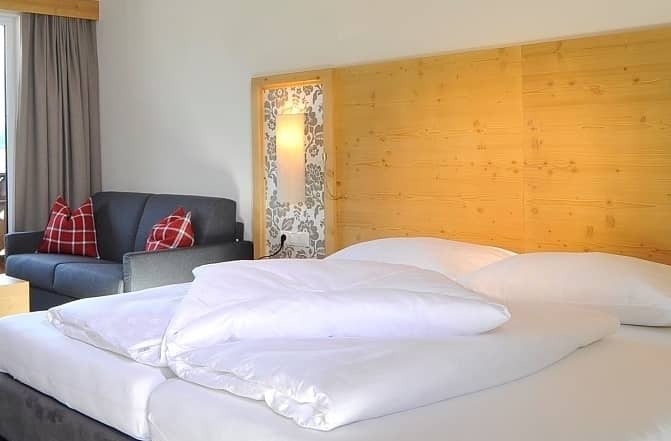 Hotel Feldwebel offers traditional hospitality combined with modern luxury to bring you wonderful accommodation for your winter break in Söll. 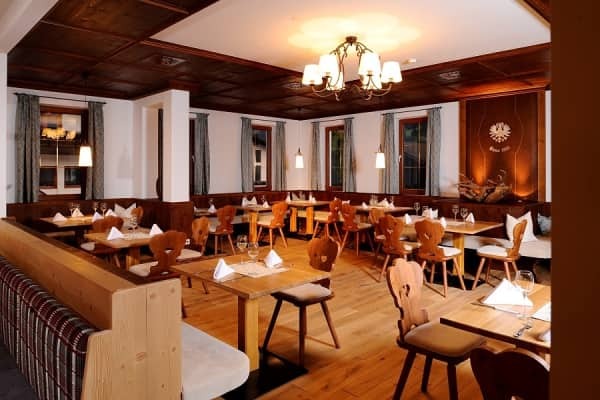 The family-run Hotel Feldwebel has been around for 500 years, offering excellent service to guests throughout. 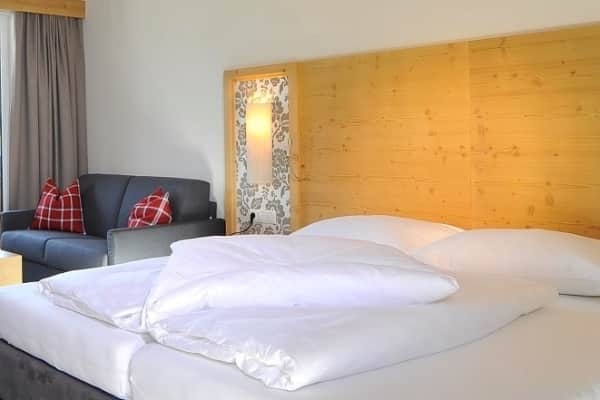 It boasts a certain historic charm and experience, yet it has been recently renovated to ensure that guests receive the modern comforts they expect. 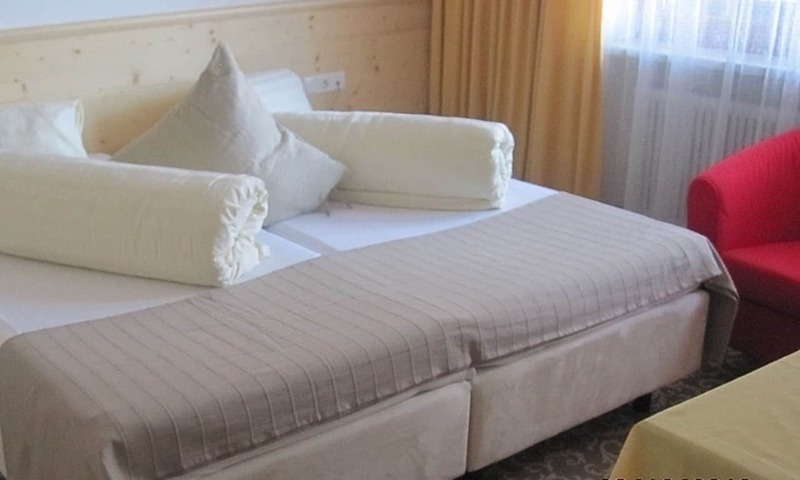 The rooms in the Feldwebel are modern, spacious and beautifully furnished. 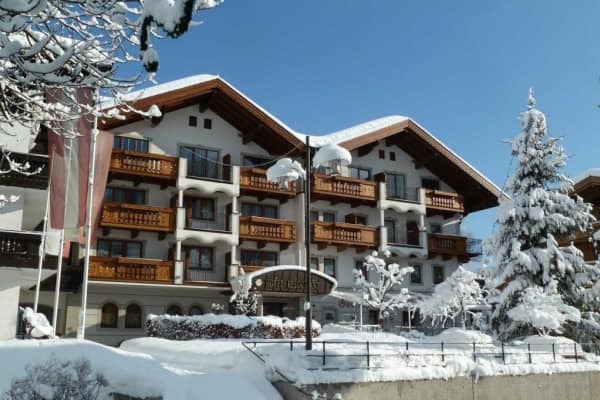 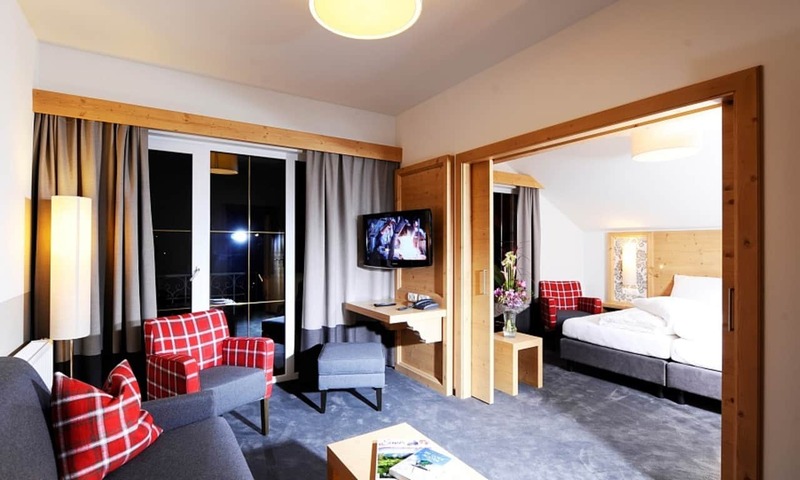 The Feldwebel boasts an excellent location in the pedestrianised centre of Soll. 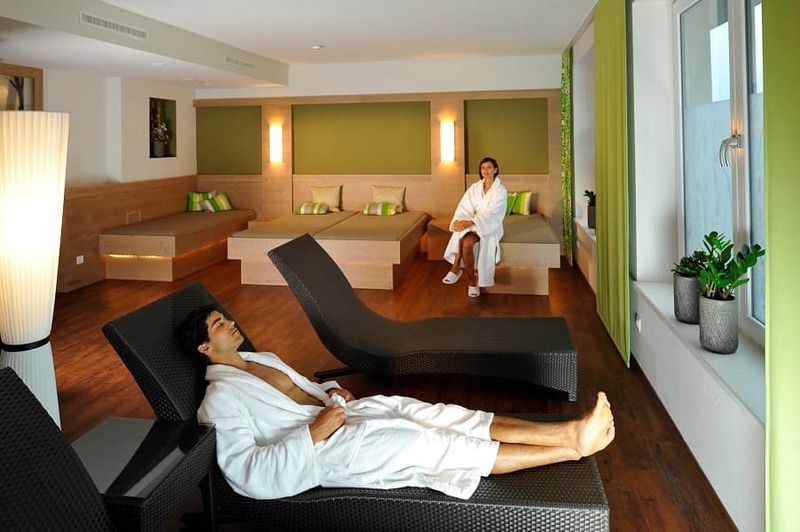 It is the perfect base to explore the resort amenitites on offer in the lively resort centre. 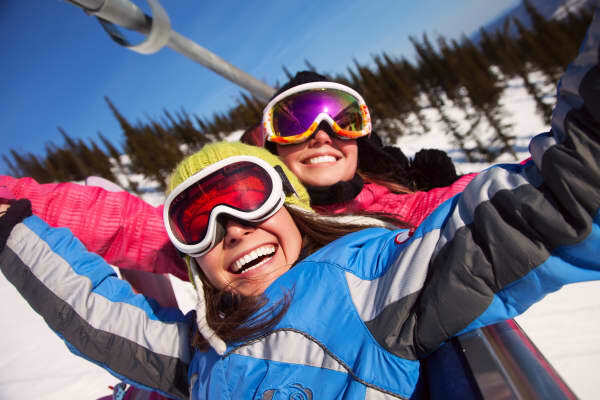 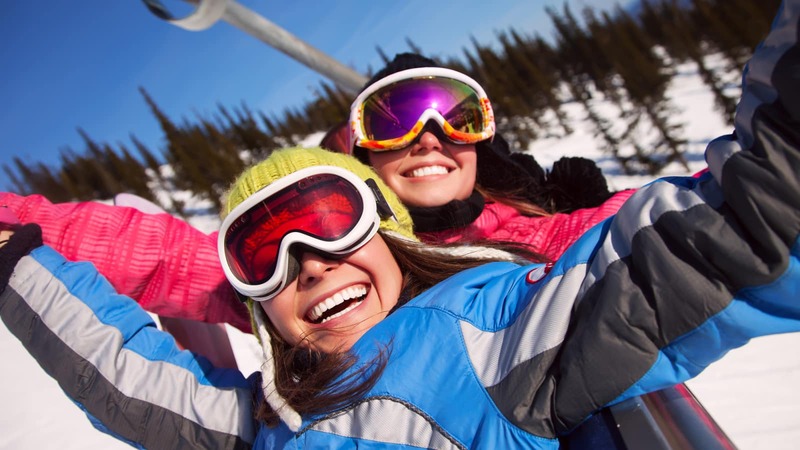 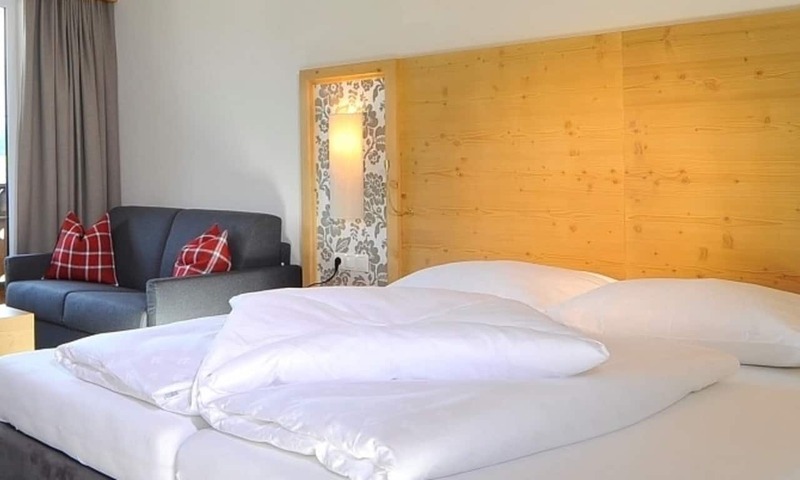 The Feldwebel is less than a 10 minute walk to the nearest lift, giving you easy access to the slopes. 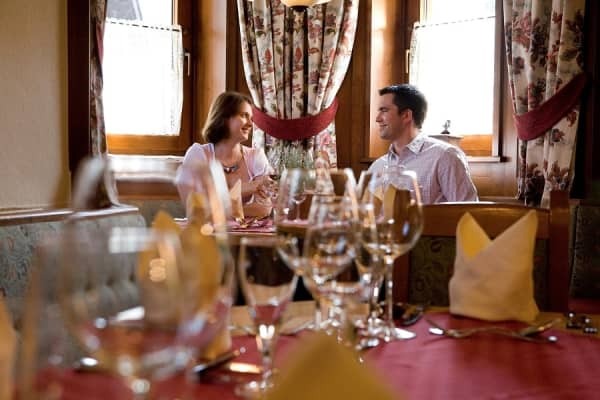 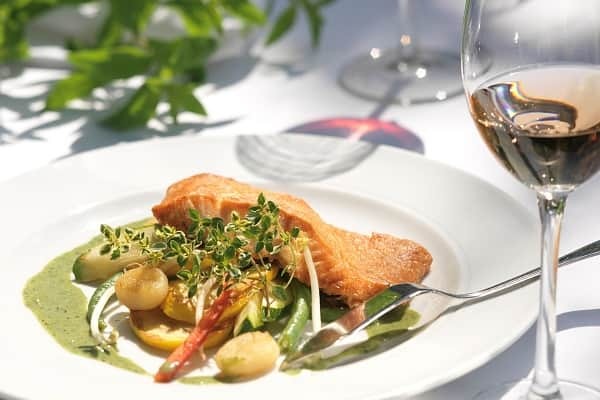 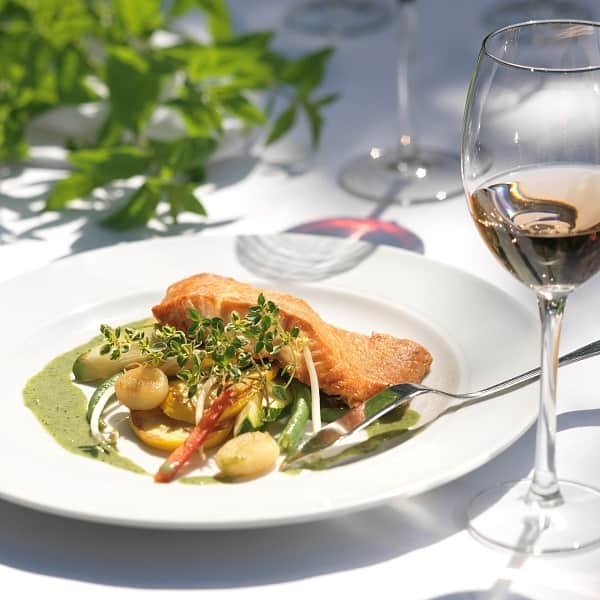 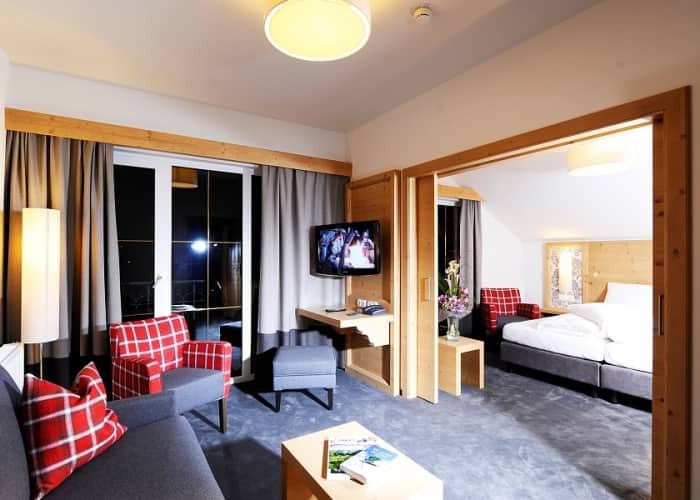 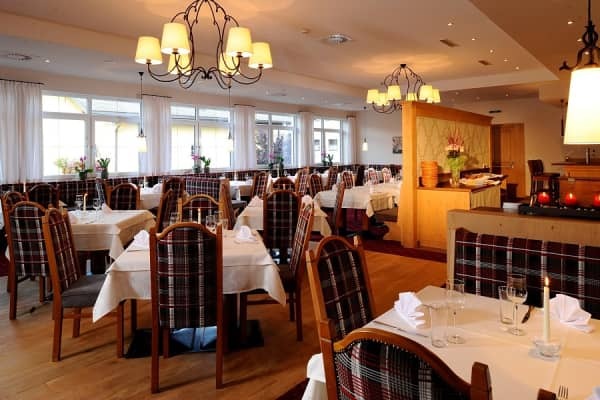 This hotel offers excellent cuisine in the hotel restaurant, with gourmet dishes combining international and Tyrolean specialties. 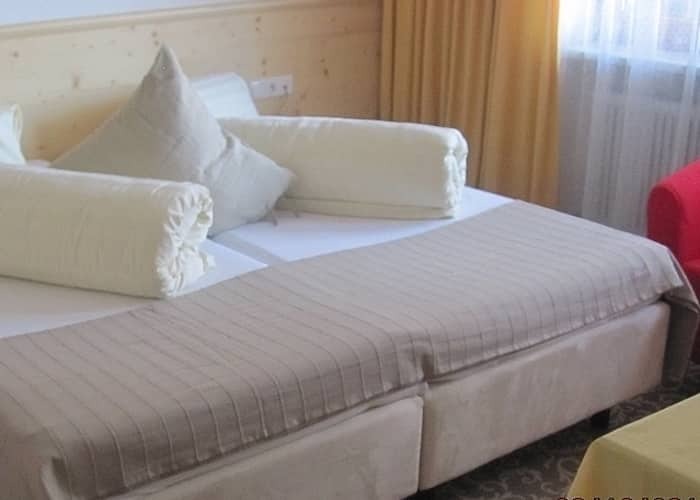 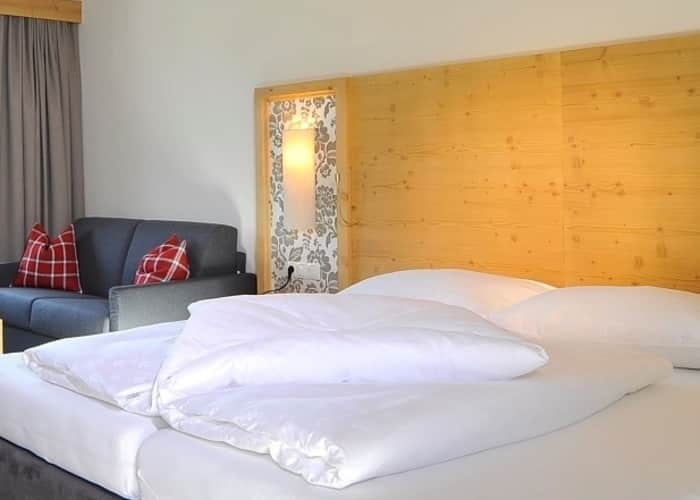 Hotel Feldwebel is in the main square in the centre of Söll, 800m from the ski lifts, ski school meeting place and nursery slopes. 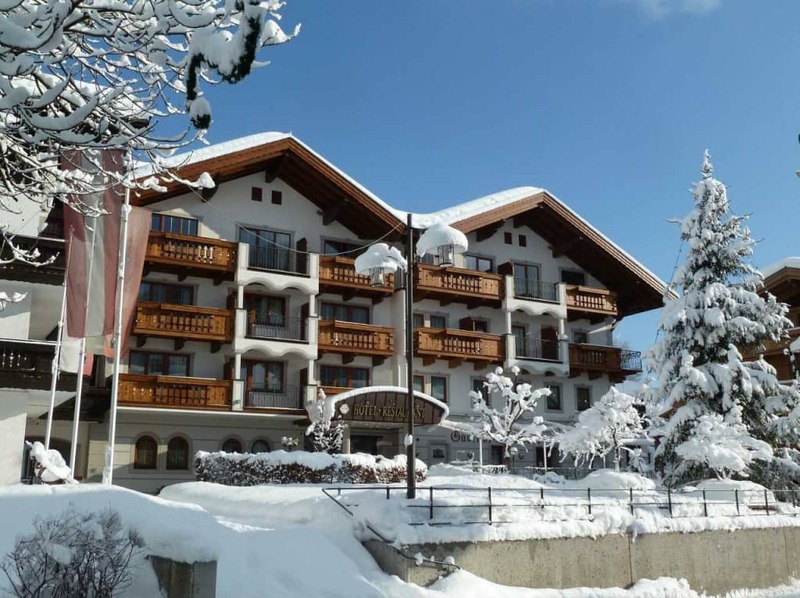 The ski bus stops outside the hotel.